Below is a listing of the newest jobs vacancies posted in the last one hour.No job for you? Browse jobs by your profession in the category section below. We are the leading site for jobs. 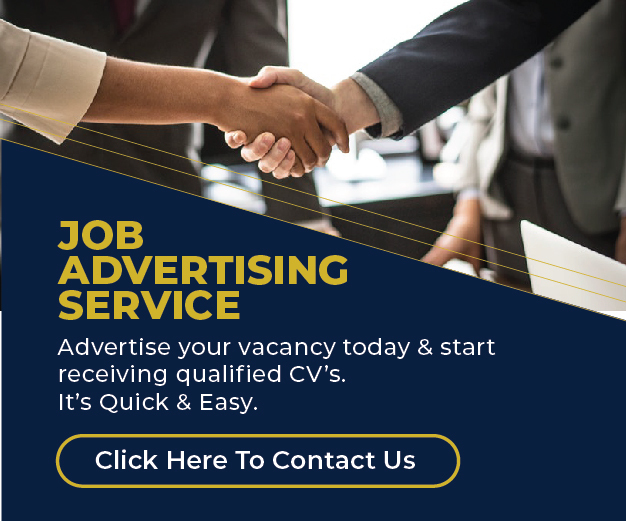 Apply for new vacancies for free. Browse New Jobs Posted Now. Click Here. Apply Current Jobs Today. Click Here.